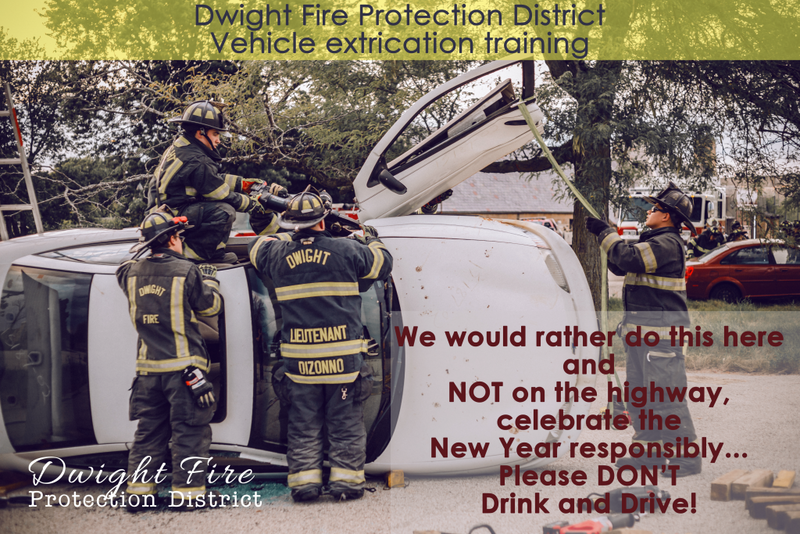 Don’t become a statistic this New Year’s. More than 10,000 people die every year from drunk driving–related accidents. Driving drunk is not worth the embarrassment, shame, and price you will pay for being caught – ask anyone who has faced legal action due to a drunk driving incident. And for all the terrible things that can happen when a person drives drunk, remember that study after study has shown that texting while driving can be as much as 6 times as dangerous as driving drunk. So while you are watching your keys this holiday, be sure you are just as vigilant about your friends texting while driving.